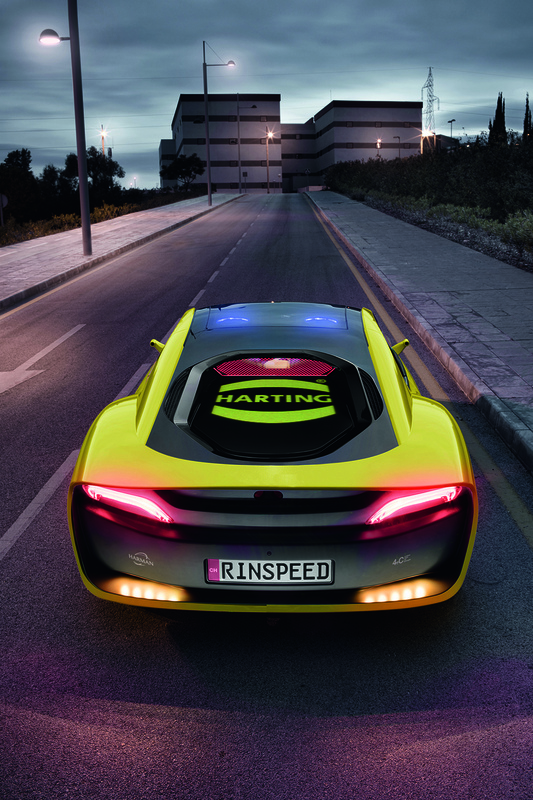 The Rinspeed concept car “Etos” is now going under the spotlight at GITEX Technology Exhibition (8 to 12 October 2017) in Dubai (United Arab Emirates). The smart mini-industrial computer made by the HARTING Technology Group, the HARTING MICA, will also make its presence on the stand. Both these attractions will be on display at the leading telecom operator Etisalat’s stand at GITEX Technology Week. 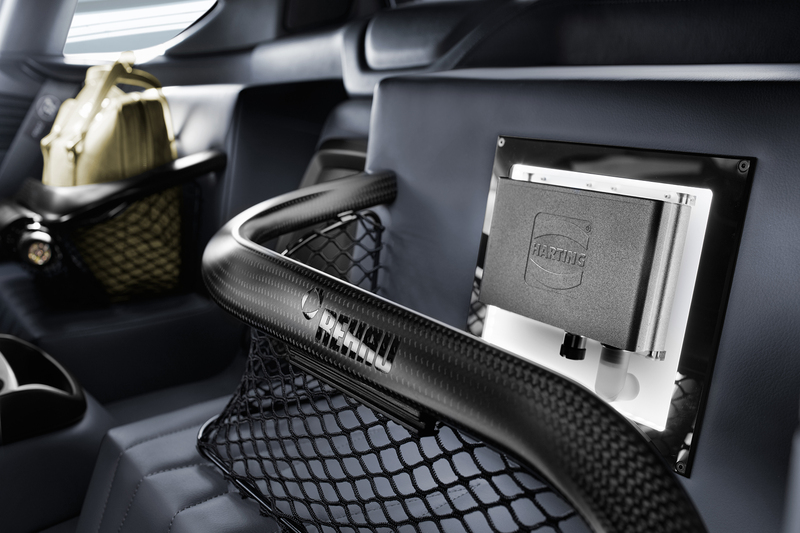 The HARTING MICA (Modular Industry Computing Architecture) carries out emissions and status monitoring on the vehicle. The Swiss automotive manufacturer Rinspeed was highly impressed by this digital solution from the company specialized in industrial connectivity solutions. 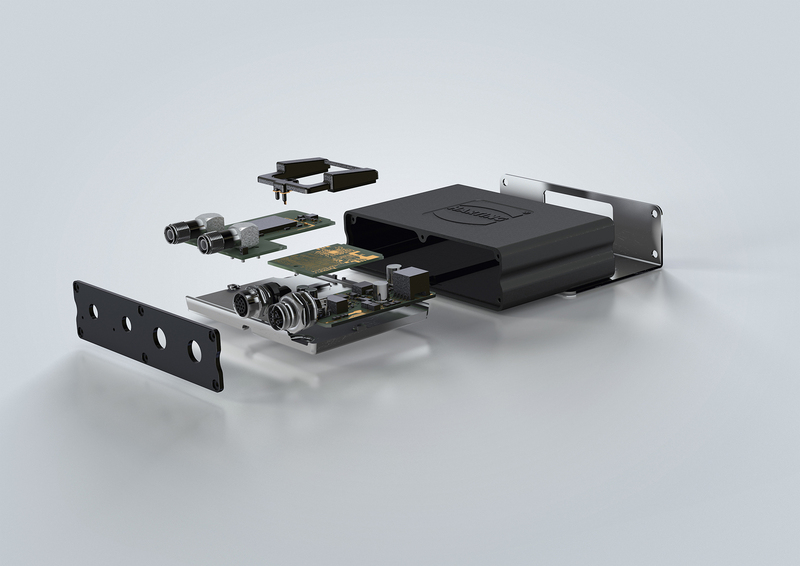 The HARTING MICA is a modular platform made up of open hardware and software components which can be adapted quickly and cost-effectively to many industrial areas of application. Deployed in the “Etos”, the MICA continuously records and transmits drive and engine data, using sensors and RFID tags, which is then evaluated and processed by an independent and neutral body (Dekra) as agreed by the customer and contract partner beforehand. This enables specific statements to be made about the credibility of the mileage status.